Last year I decided to revive an earlier attempt I made at a herb garden. It was somewhat successful so this summer I expanded it even more. 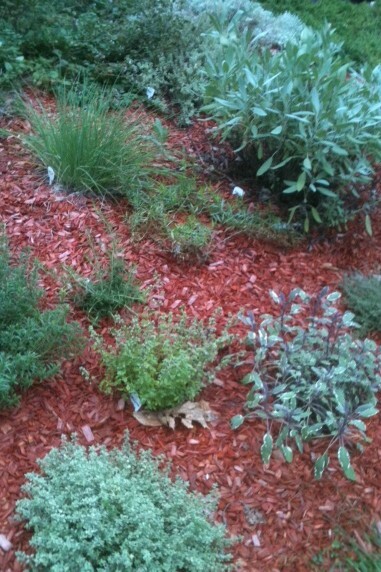 I chose a spot just outside by door so I could have quick access when I wanted fresh herbs for cooking. My kitchen garden now includes these perennial herbs: sage , rosemary, tarragon, oregano, thyme, orange thyme ,lemon thyme, winter savory and marjoram. I supplement these with annual basil, fernleaf dill, parsley and cilantro.I have yet to try all of these out but it has been great having them readily available. Its been a little over three weeks and its time to give them a try…. more on that to come. P.S. 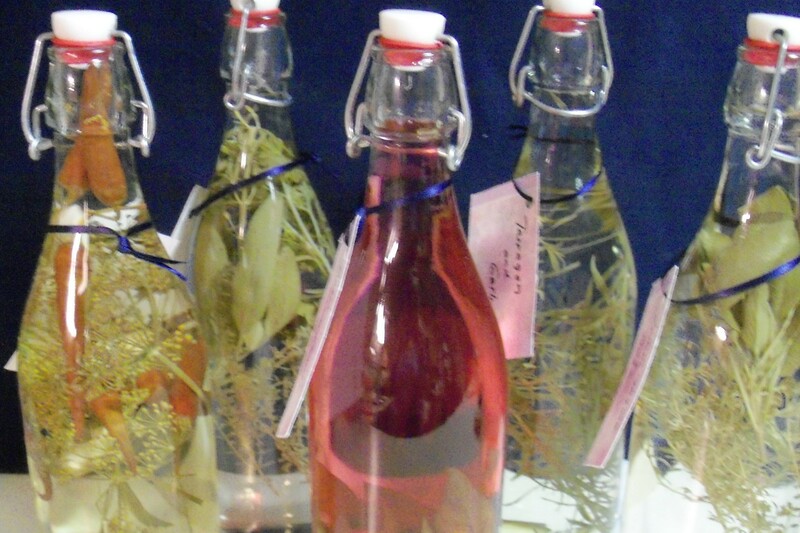 another great idea for herbs, Use in planters and window boxes for great filler foliage. Especially like the look of tri-color sage. 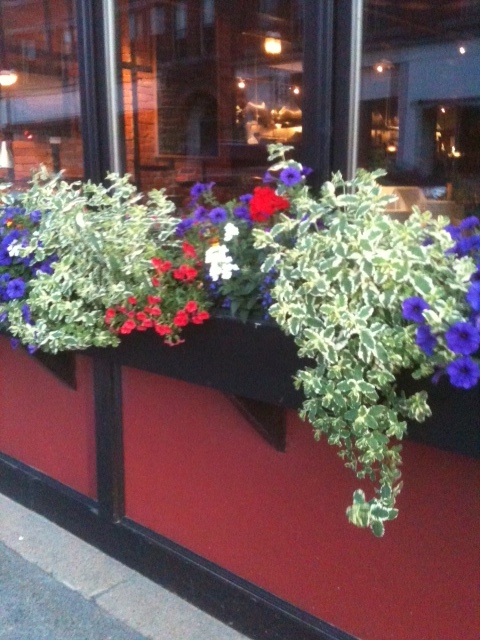 Window boxes as seen at Gardner Ale House.